This meeting will include a Public Meeting for the new development at 364, 366, 368 Park Road North. At the recent Open House, Planning sent the developer back to the drawing board – but this rezoning application and draft plan of subdivision doesn’t look much different – at all. There will be 2 single-family homes facing Park Road with 16 semi-detached units behind them on a narrow laneway with 16 visitor parking spaces. 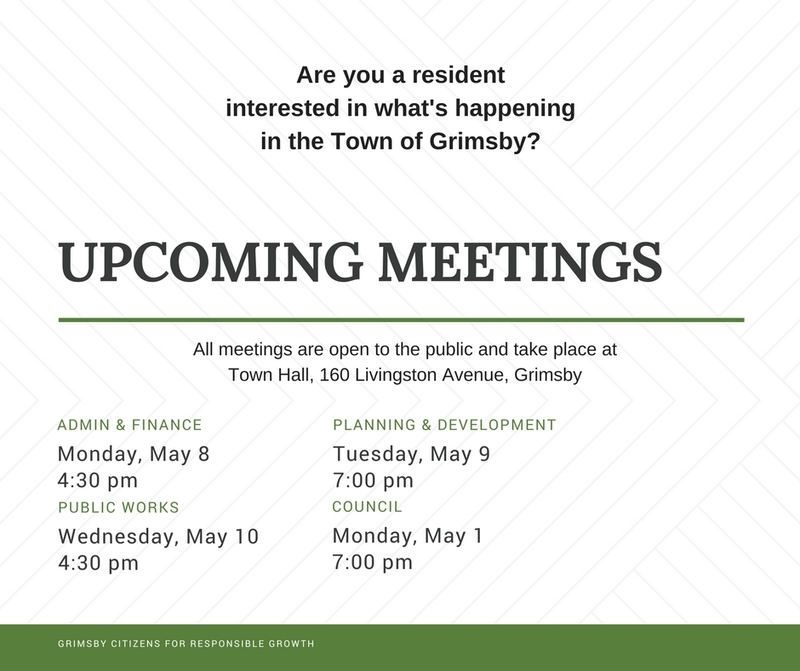 All meetings are held at Town Hall @ 160 Livingston Avenue. Meetings are open to the public and participation, though not necessary is always encouraged!